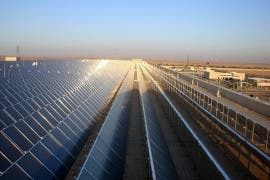 According to information provided by the Renewable Energy Project Development Office of Saudi Arabia to industry news site pv magazine, the country is planning to tender 2,225 megawatts (MW) of solar in 2019 and has upgraded its long-term solar targets to 20 gigawatts (GW) by 2023 and 40 GW by 2030. 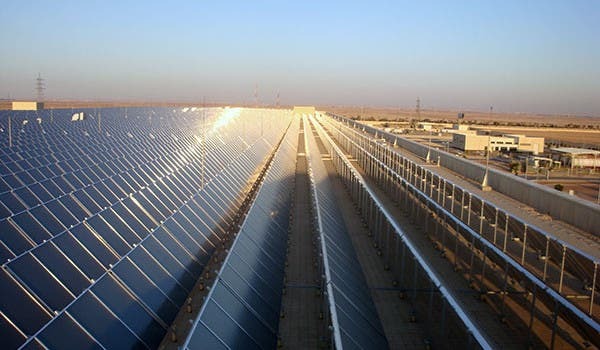 The information was provided to pv magazine by Turki Mohammed Al Shehri, head of the Kingdom’s Renewable Energy Project Development Office (REPDO), who informed the magazine that REPDO was planning to tender 2,225 MW of solar capacity over 11 projects in 2019. The largest such project is the 600 MW Alfaisalia project, and four 300 MW projects, namely the Rabigh, Jeddah, Alras, and Saad projects. The rest of the projects start at 200 MW and drop rapidly, with the 200 MW Qurrayat project, another with the same name but at 40 MW, Wadi Adwawser at 70 MW, Madinah at 50 MW, Rafha at 45 MW, and Mahad Dahab at 20 MW. Looking out over the long term, Saudi Arabia has increased its solar targets, raising its 2023 target from 5.9 GW to 20 GW and its renewable energy target from 9.5 GW to 27.3. REPDO set a new 2030 target with 40 GW of solar and 58.7 GW of renewables. While the inner workings of Saudi Arabia’s government likely works little different than any other (with the exception of state-sanctioned murders) — with the left hand not always knowing what the right hand is doing, and at times probably preferring not to know — the timing of REPDO’s move is nevertheless odd considering its proximity to Saudi Arabia’s decision to make such a nuisance of itself at the 24th Conference of the Parties to the United Nations Framework Convention on Climate Change, better known as COP24, held in Poland in December. Specifically, Saudi Arabia was one of four countries — including the United States, Russia, and Kuwait — to try to block specific acknowledgement of the Intergovernmental Panel on Climate Change’s (IPCC) Special Report on Global Warming of 1.5°C in the negotiating text. Given its reliance upon fuel exports, Saudi Arabia obviously has a lot at stake when other countries make any move that might shake up business as usual. 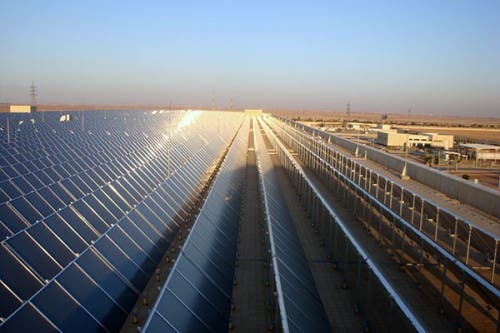 Conversely, however, Saudi Arabia has also made strides these past few years to scale up a potential solar industry that could, at least in part, replace its reliance on fossil fuels. Saudi Arabia will definitely play its part in accounting for part of the expected 83 GW of solar that GTM Research predicted will be installed by 2023, and as can be seen by the country’s new policies, it is looking to scale that development up further out to 2030.